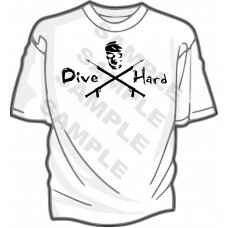 Show your spearfishing passion with an original Dive Hard Speargun T-shirt! 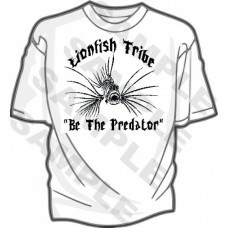 Comes in White with Bla..
Join the Lionfish Tribe with the Original Lionfish Tribe T-shirt! 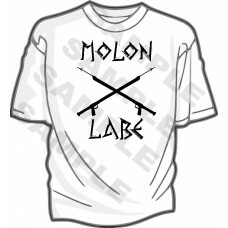 Comes in White with Black print, B..
MAGA Let Me Spell It For You T-shirt Comes in White with Black print or Red with White print. 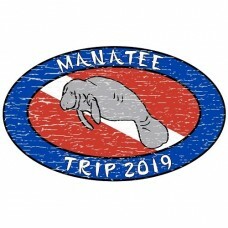 Sizes:..
We have a manatee shirt design we are offering to our manatee trip group members and anyone else tha..
"Molon Labe" originates from ancient Greek history and is pronounced "mo-lone lah-veh." 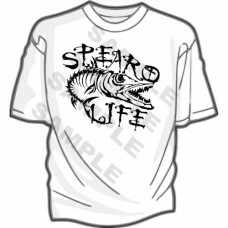 It t..
All serious spearfishers need an original Spearo Life Barracuda T-shirt. 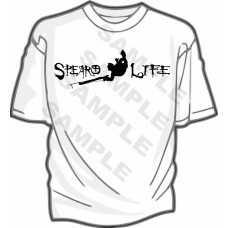 Comes in White with Black..
Show your spearfishing spirit with an original Spearo Life Diver T-shirt! Comes in White with Black.. Dominate the disciplines with the Men's Competitor Pant. Constructed from our advanced Competitor Co..
Uzzi Dive ShortsUzzi is a brand name in quality apparel; these Nylon Shorts are no exception. 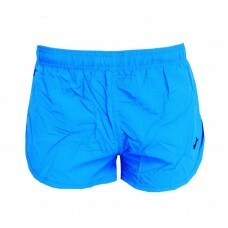 Cool a..
Uzzi Fast Drying Shorts﻿Microfiber Shorts..
Uzzi Running Shorts100% PolyesterInside pouch linerStandard runner styleUnisex - Women wear them, to..